This story follows the tumultuous lives of Bobby and Jack, two seemingly ordinary lads with the usual goals you’d expect from young men: chatting up girls and visiting the pub as often as possible. 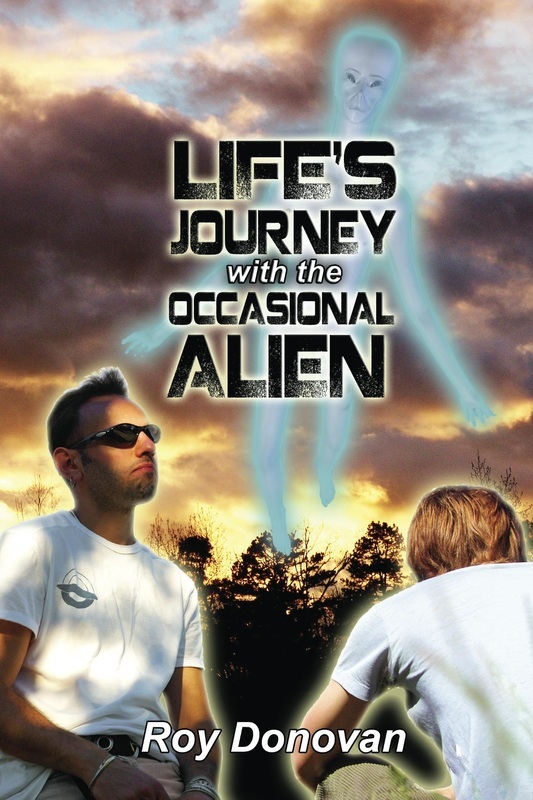 But these aren’t your average young men, for Bobby and Jack have discovered the power of astral projection, leading them to make some memorable alien friends, and some they’d rather forget. As the lads’ everyday and astral lives collide, their alien encounters spark off a dramatic chain of events that will change their lives forever. Prepare for murder, violence, fraud, deception, financial crisis and a whole host of other problems as these two young men discover what it means to get their lives in order. This fast-paced novel will take you on an unforgettable journey with a cast of characters (both human and non) that will make you laugh and cry, but all on the edge of your seat.